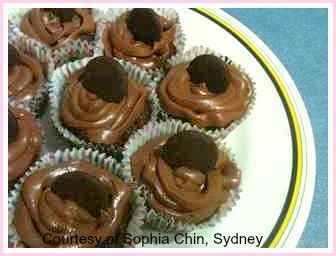 Sophia's shared here super easy cupcake recipe. 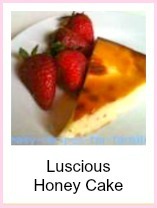 It's delicious, super moist with a lovely thick gooey center. Totally sensational! If you're not using silicone or non-stick muffin pans, be sure to grease them well. Melt together the butter and brown sugar in a roomy saucepan. Take it off the heat immediately once the butter has melted but keep stirring to combine till the mixture is a thick smooth consistency. 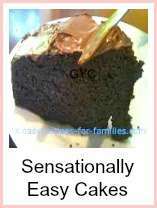 You'll see that it goes from being an oily texture to a thick homogenous mixture. Add in the beaten eggs and milk and stir to combine. Stir in all the dry ingredients. Pour the batter evenly into 12 cupcake/muffin molds. Serve topped with a sensational frosting or a scoop of ice cream! Here's how to make the butter cream frosting. Melt the butter in a saucepan and take it off the heat as soon as it has melted. 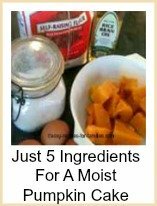 Add in all the other ingredients and combine till it becomes a thick smooth mixture. Spread the frosting generously over the cupcakes, but only after they've cooled. You'll see in the photo, Sophia has decorated the frosting with a chocolate button. Sensational! 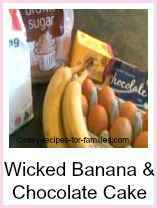 A Totally Easy Cupcake Recipe! 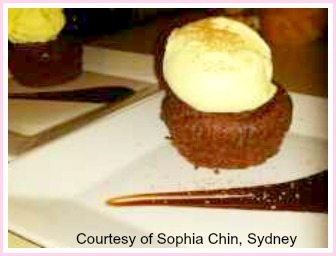 See how Sophia has served it with a smear of chocolate sauce on the plate and she's run a teaspoon through the tail of the sauce. This recipe is just too easy for words. What we like about it is that it is moist and the gooey center is reminiscent of a brownie, but there is no bother with the melting of chocolate. Sophia was sharing with us that she made a romantic dinner of homemade Fettucinni with a mushroom sauce followed by a beautiful cupcake each topped with a scoop of vanilla ice cream. What a lovely meal plan! Always preheat the oven. So be sure to do this before you start any part of the recipe. Preheating warms up the oven cavity so that it is evenly hot throughout. This means your cakes will cook evenly. I only ever use flexible silicone bake ware. Not only does this save time in no longer having to grease and line my baking pans, but being flexible makes it so easy to pop the muffin out of the muffin silicone "pan". I really do suggest you invest in this time saving equipment. 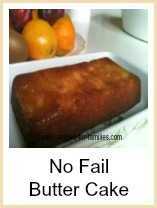 Leave Easy Cupcake Recipe to be inspired by hundreds of scrumptious yet so easy recipes!